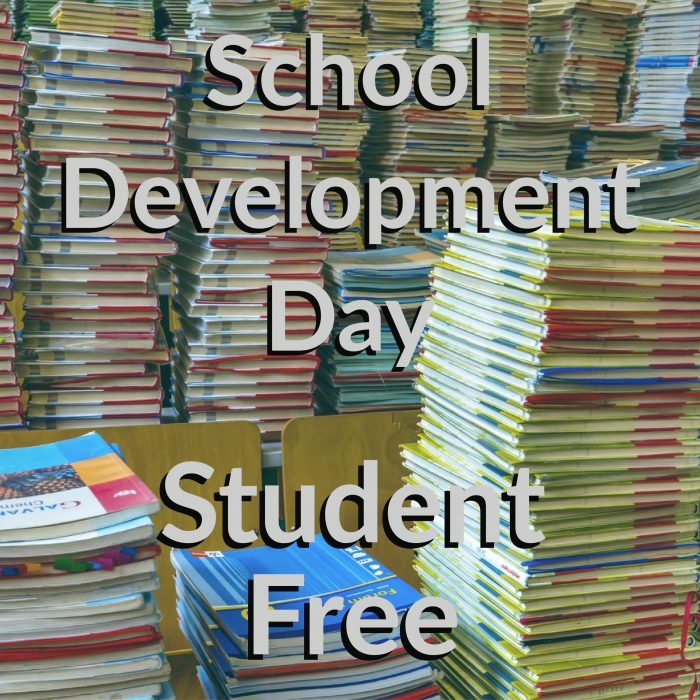 School Development Day (Student Free Day) is on Monday April 29th. 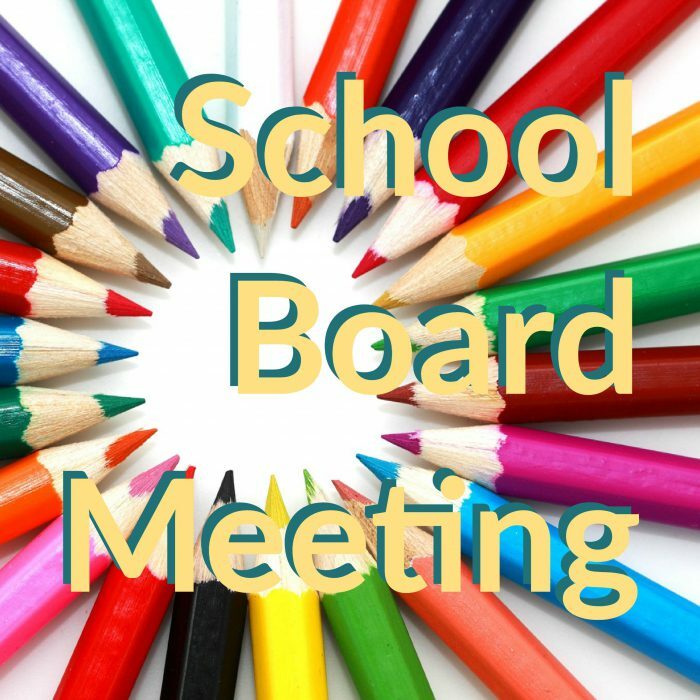 The next School Board meeting will be held on Monday May 13th at 3.15 pm in Room 12. 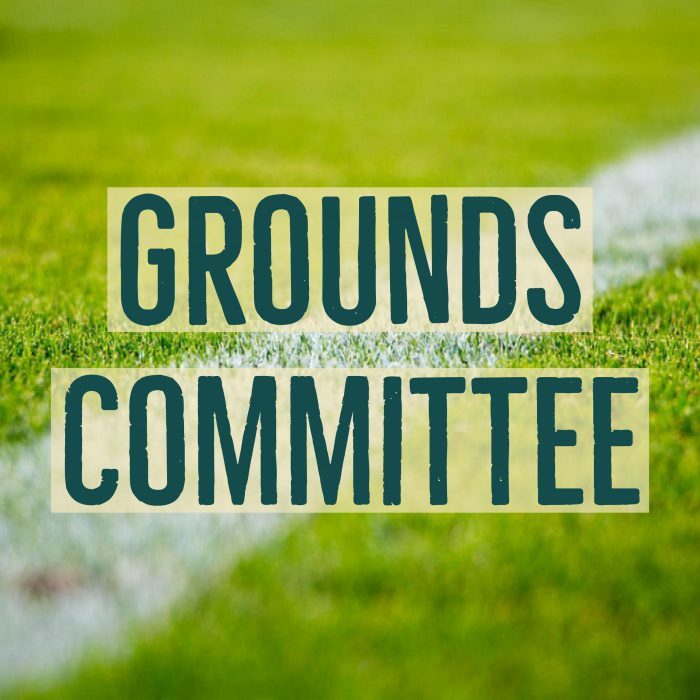 The next P & C meeting will be held on Wednesday May 15th at 8.45 am in the breakfast club room. 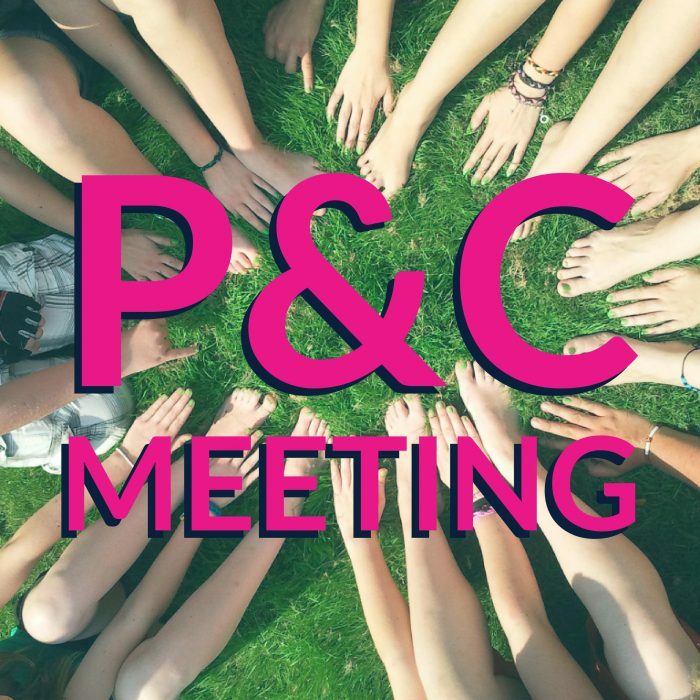 We publish meeting dates on term planners and put reminders in the newsletter as all parents/carers and friends are welcome. Please come along and learn what this body does for your children and the school and how you can become involved. 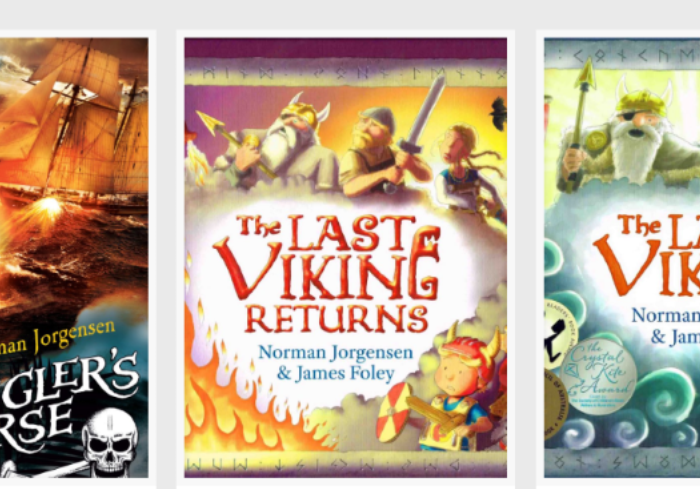 Australian children’s author Norman Jorgensen will be visiting Spearwood Primary School on Wednesday the 6th of June to give a series of Author Talks. 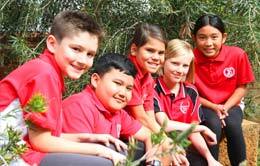 Spearwood PS will once again participate in National Simultaneous Storytime. 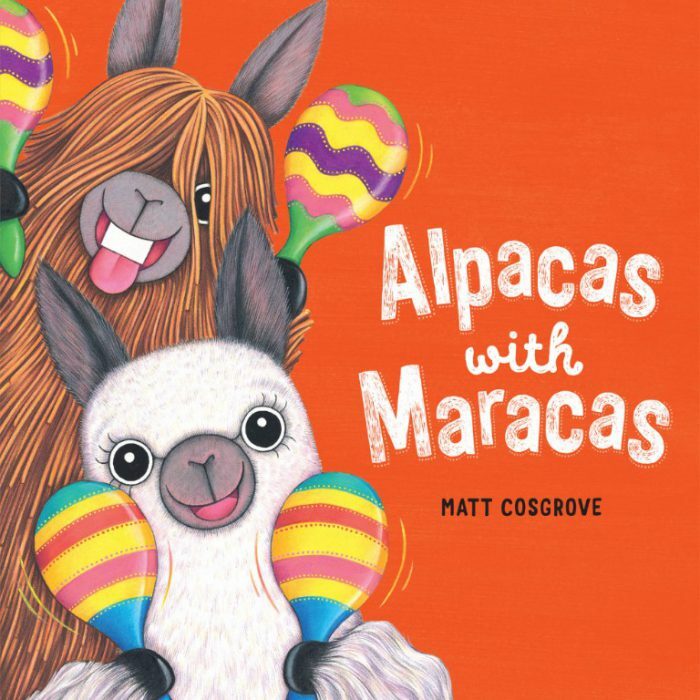 At 11 am on Wednesday May 22nd 2019 classes will share the story ‘Alpacas with Maracas’ written and illustrated by Matt Cosgrove. 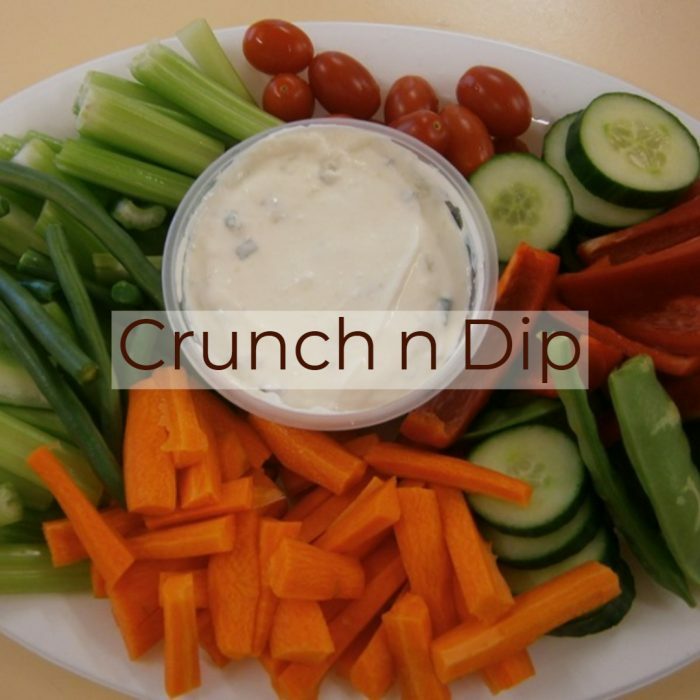 Whole school shared crunch ‘n’ dip session at recess. 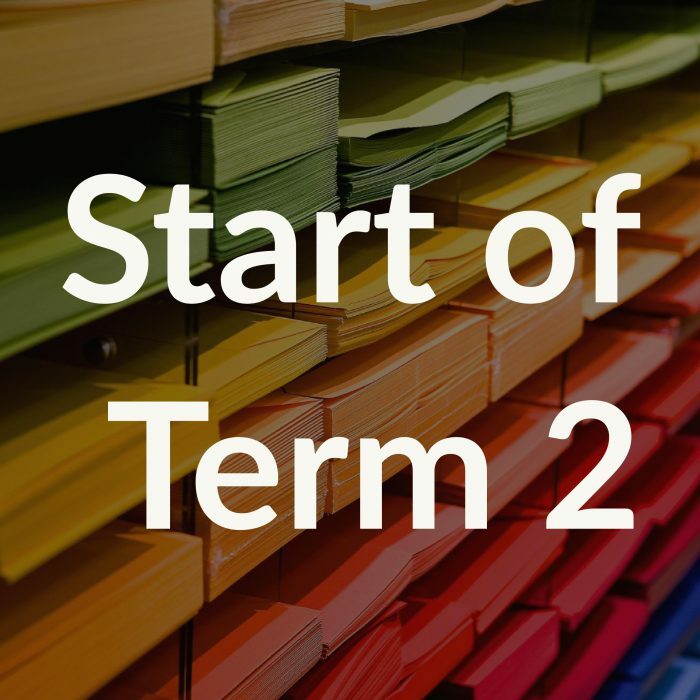 All classes will enjoy a shared morning tea consisting of fresh vegetables and a selection of dips. 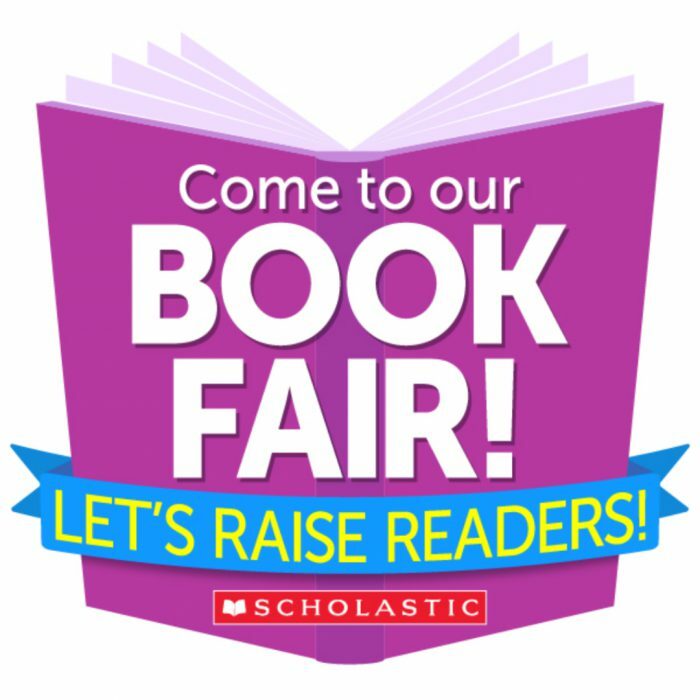 Our school Book Fair starts on Friday 24 May and ends on Wednesday 29 May. We always have an amazing collection of books and stationery available for purchase and the profit made from this fundraiser is used to purchase books for our library.